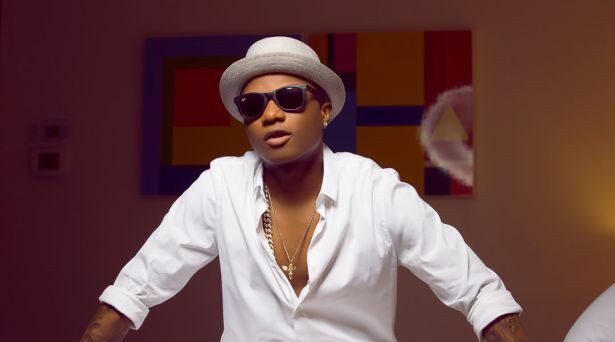 Two of Nigeria’s biggest pop artistes, Wizkid and Tiwa Savage, were on Tuesday robbed at the Lagos Airport. The private jet boarded by the music stars, was robbed on the Lagos airport runway. Both of them were returning from Uyo, Akwa Ibom State, where they had gone to perform at an end-of-the-year gig. The cargo compartment of the Bombardier Challenger 605 jet with registration number T7-A00 was burgled while taxiing to the hangar. Upon arrival at Quits Aviation Center, a private jet hangar, the pilot discovered that two bags belonging to Tiwa Savage and Wizkid had been stolen by the airport bandits. Wizkid confirmed the incident according to SaharaReporters, while Tiwa Savage took to social media to announce the loss of her luggage.